MG today is experiencing a renaissance. 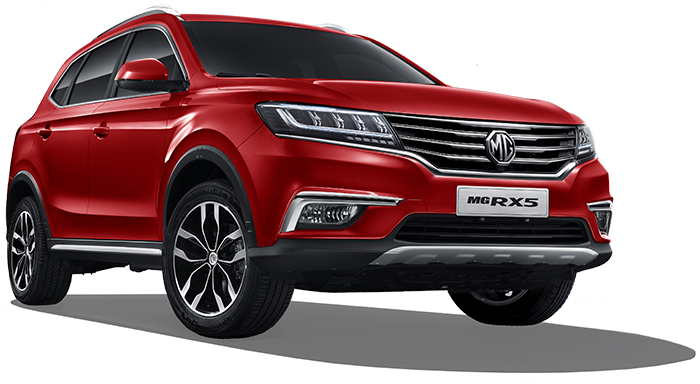 It is reborn and stands tall in the global market with the backing of one of the world’s largest car manufacturers and exporters, which also happens to be a top-ranked Fortune 500 company. 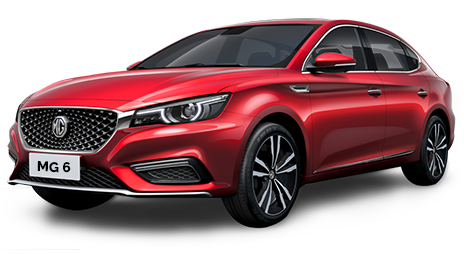 Today, more people can enjoy this heritage brand without having to worry about high sticker prices or problems with parts of aftermarket services. Driving and Safety Tech Come Standard. 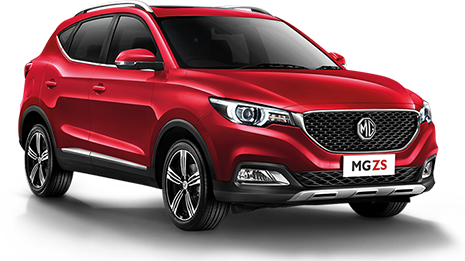 From the intuitive MG iLink infotainment system to Apple CarPlay™, and including safety features such as Anti-Lock Brakes, Stability, and Traction Control, and other passive safety measures, driving a modern MG is made convenient, safe, natural, and fun.